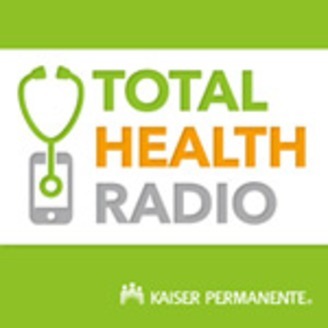 Welcome to Total Health Radio. Real talk with clinicians, experts and everyday people on the health topics that matter most to you and your family. If you were diagnosed with a sexually transmitted disease, would you tell your past partners? If an ex was diagnosed, do you think they would tell you? Talk about a tough conversation. Of the 19 million Americans diagnosed with sexually transmitted diseases each year, fewer than half of their partners have been notified. In this episode of Total Health Radio, we delve into the ins and outs of having that difficult talk. If everyone who had an STD informed their current and past partners – and those partners sought treatment and informed their own past partners – what impact might it have on the health of our nation? 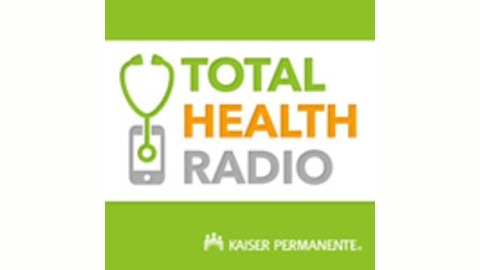 Note: Nothing in this podcast should be viewed as an endorsement of any particular product or service by Kaiser Permanente.